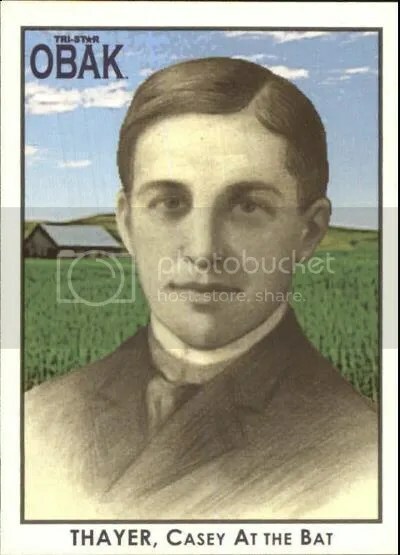 A lot of collectors would like to see American card companies issue products in the way Futera does. Here in America, collectors have many products thrown at them all year long. Futera is the total opposite. They produce a handful of products throughout the year in small quantities. Most of these products center around football (soccer). I’ve said it before, and I’ll say it again. Futera makes some of the nicest looking high-end cards on the planet. More collectors from the U.S. should pay attention to them. Futera’s Colour Grading and Code For Collectors services demonstrate a level of documentation that American collectors can only dream about. When issuing fewer products, services such as these can be put into place. In August, Futera plans to release it’s next product, 2018 Unique World Football. 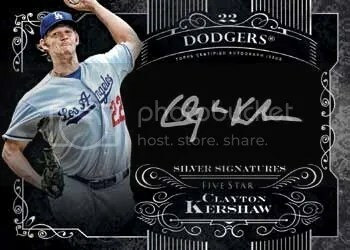 Every pack includes up to (12) base cards, plus either a limited edition memorabilia card, or an on-card signed autograph, or a 24ct gold-plated framed autograph or memorabilia card. 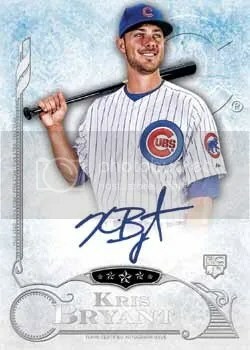 Every third pack also includes a “Heritage” card (one of either a “Heritage Gold” #’ed/23 or “Heritage Silver” #’ed/39). Each box will include a pack which has either an on-card signed autograph, or a 24ct gold-plated framed autograph or memorabilia card. 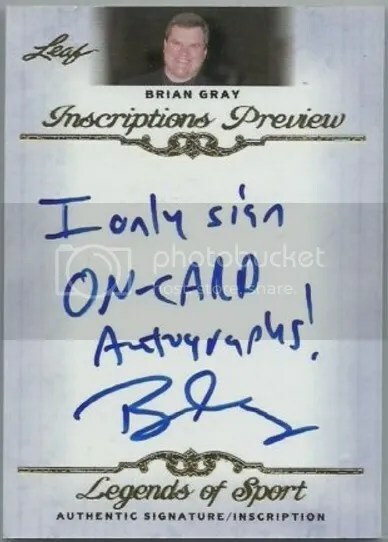 A minicase will average (18) rare memorabilia cards, (3) on-card signed autographs, plus (1) “1 of 1” 24ct gold-plated framed autograph, memorabilia or combo auto/memorabilia card, plus (2) 24ct gold-plated framed cards. For a full rundown of the entire product, checkout the sales sheet. Once all of the packs are opened, you can use the box to store your cards. My favorite cards are the ones featuring a 24ct gold-plated frame. 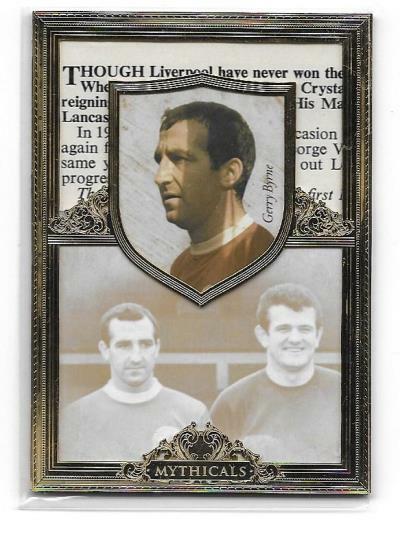 We have metal framed cards here in America, but the ones made by Futera are really ornately designed. 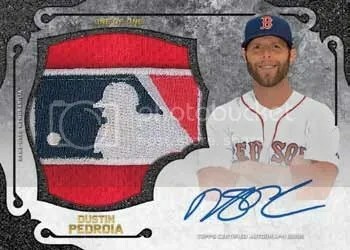 I pulled one from a pack last year. 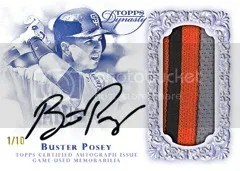 The Five Star brand from Topps is the model that all card products should take after. At least when it comes to design. It really doesn’t get much better than Five Star. 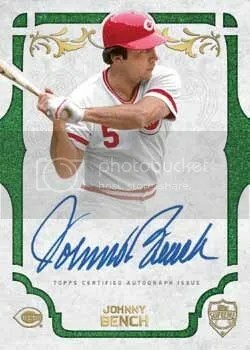 I’ve never opened a box of Five Star though mainly because of the price. Boxes usually cost well into the hundreds. 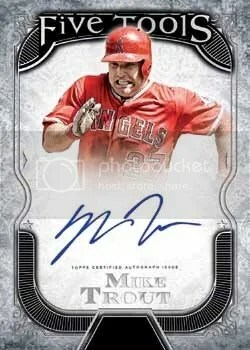 This year though, Topps has decided to make Five Star Baseball a little more affordable. Boxes will only have (2) autographs, but the price will be cheaper. It will probably feel like a high-end version of Supreme. Look for it in September. 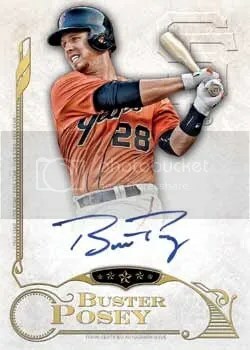 One of the best looking new products that Topps released last year was 2014 Topps Dynasty. It is simple and straight to the point. It also costs hundreds of dollars for a single box too. Products that are setup like this aren’t for the amateur collector. 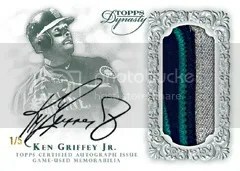 Within each box of 2015 Topps Dynasty, you’ll only find (1) card. 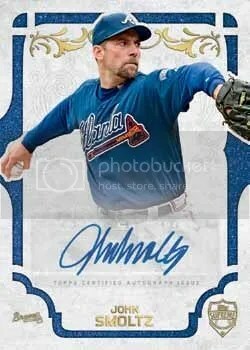 That card will be numbered to (10) or less. 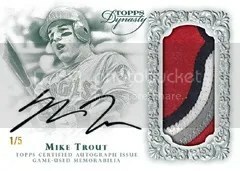 It will be a patch autograph, dual relic autograph, or a cut signature. What you’re getting as your “hit” here would basically be considered a case “hit” in other products. Last year’s Dynasty was very well designed. 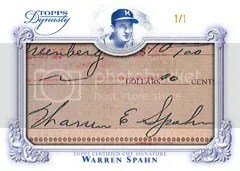 For the most part, the cards had black backgrounds which were then signed in paint pen. This year they decided to go with white card stock which I think looks even better. Those multi-colored patches are really going to pop with the white backgrounds. 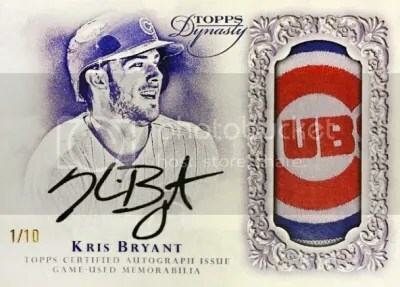 Other than the new color scheme and the inclusion of Kris Bryant, I hope Topps has some surprises to throw in. If not, I have a feeling it will just be a repeat of last year’s set. 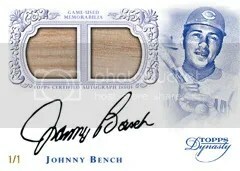 Topps plans to bring Dynasty to football fans soon. 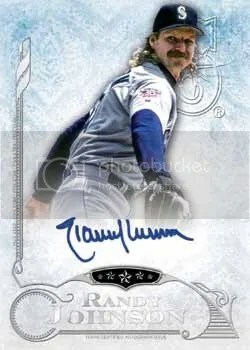 Topps Supreme Baseball is one of my personal favorite products that Topps has brought to the market in recent years. Its a quick thrill with very little to no excess base cards. To put it plainly, it gets right to the point. 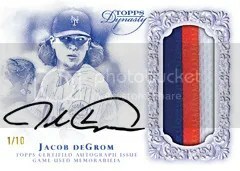 Due out in September, 2015 Topps Supreme Baseball will come with (1) pack per box. Each pack comes with only (2) cards. Both cards will be autographed. 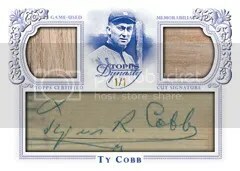 New additions include the Primary Pieces Autograph Relics, Touch of the Game booklets, and Supreme Scope relic books. 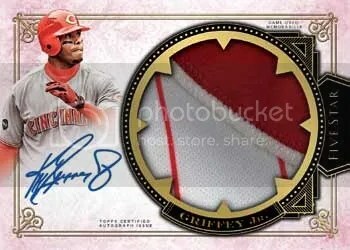 The Touch of the Game cards will look like the Bryce Harper booklet pictured above which contains an autograph on one side and a jumbo batting glove relic on the other. 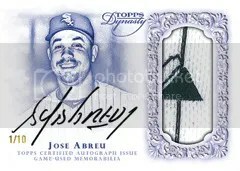 Primary Pieces Autograph Relics will mix old and current players with big relics and autographs. 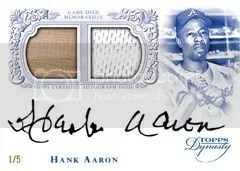 Supreme Scope (Hank Aaron below) cards will be a three panel booklet containing jumbo relics. Every Supreme Scope player will have a one-of-one patch version too. Products with this type of configuration are what I like to see on the menu. 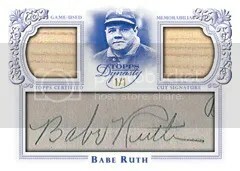 Although, Allen & Ginter and Gypsy Queen can be fun to open as well. I just don’t need all those base cards.